Children can be hyperactive, it's a part of growing up and being excited, so don't let enthusiasm for life become an illness or problem. If you or your child find it difficult to relax and be calm try removing sugary foods from the diet. 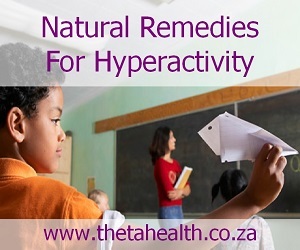 Try one of our natural hyperactivity remedies below. We have vitamin supplements and natural health products for hyperactivity and calming.